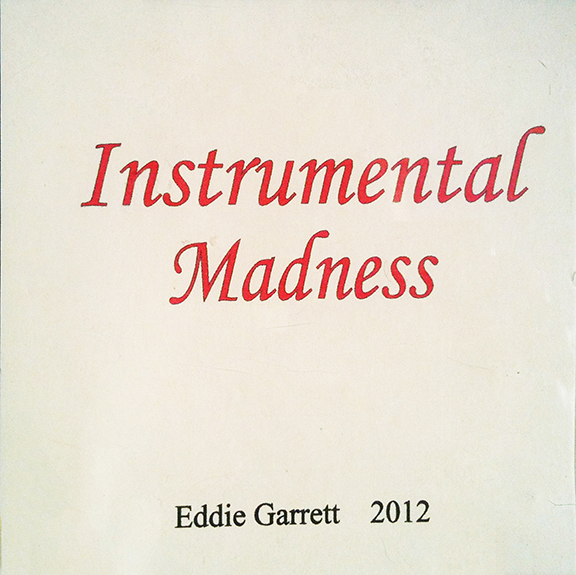 Instrumental Madness (2012)This is one of Eddie’s favorite albums to date. 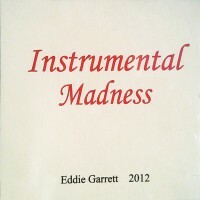 Eddie’s new album “Instrumental Madness” is an album Eddie has been wanting to do for some time. 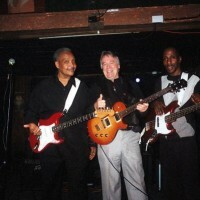 As a multi-instrumentalist Eddie likes to showcase his talent(s) by playing most if not all the instruments in a tune. 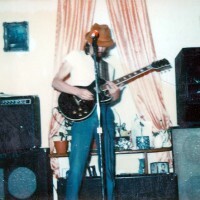 There are a few players that are indeed playing on this recording and that is, Vinny Vingelli who played drums on the tunes, “Sunflower” and “Highway Run.” Horn and flute player Chad Conte is playing on, “Highway Run.” Tenor sax player Bryan Ellingson is playing on the tune, “Sunflower.” All other tunes and instruments are that of Eddie. 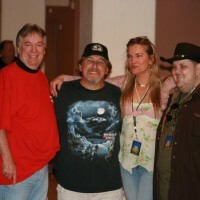 All the songs were written and produced by Eddie with most if not all of his other tunes. This is one of Eddie’s favorite albums to date because it demonstrates Eddie’s gifts in song writing and also musicianship. 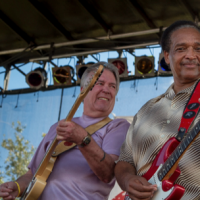 Groups like Santana and The Allman Brothers Band often wrote instrumentals to showcase their talent, and Eddie of course is no different. The movements of the bass lines with the orchestration of the keyboards, along with the nice lead guitar harmonies demonstrate a fluidity of emotion and sound. This is a very good album!